Global warming is a scam and the world is cooling. – You’ll experience this very soon. NASHVILLE – In the year since Al Gore took steps to make his home more energy-efficient, the former Vice President’s home energy use surged more than 10%, according to the Tennessee Center for Policy Research. After the Tennessee Center for Policy Research exposed Gore’s massive home energy use, the former Vice President scurried to make his home more energy-efficient. Despite adding solar panels, installing a geothermal system, replacing existing light bulbs with more efficient models, and overhauling the home’s windows and ductwork, Gore now consumes more electricity than before the “green” overhaul. Since taking steps to make his home more environmentally-friendly last June, Gore devours an average of 17,768 kWh per month -1,638 kWh more energy per month than before the renovations – at a cost of $16,533. By comparison, the average American household consumes 11,040 kWh in an entire year, according to the Energy Information Administration. 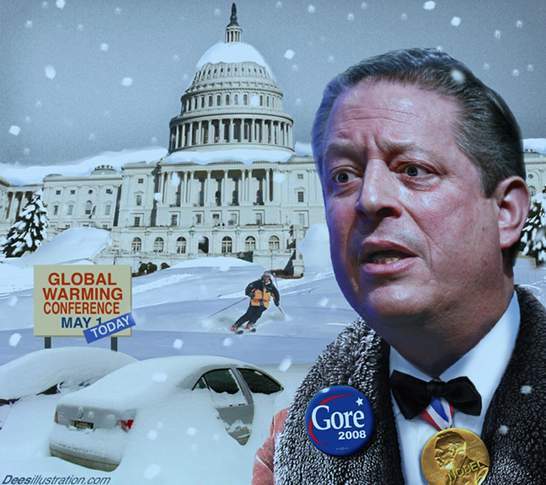 In the wake of becoming the most well-known global warming alarmist, Gore won an Oscar, a Grammy and the Nobel Peace Prize. 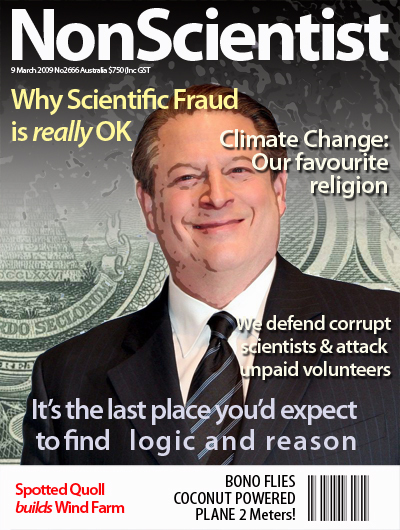 In addition, Gore saw his personal wealth increase by an estimated $100 million thanks largely to speaking fees and investments related to global warming hysteria. The Tennessee Center for Policy Research, a Nashville-based free market think tank and watchdog organization, obtained information about Gore’s home energy use through a public records request to the Nashville Electric Service. Should Government Aircraft Spray Chemicals on Residential Areas?